Many people are aware that smoking cigarettes can increase their risk of cancer, lung disease, and heart disease. However, not many people are aware that smoking is also linked to various kinds of chronic pain. Several studies have shown that people with chronic pain problems are more likely to smoke cigarettes than others, and emerging evidence suggests that the smoking may be a part of the problem. In addition, former smokers seem to have greater risk of chronic pain than those who have never smoked. Several studies have looked at young smokers over time to see if they develop more back pain than nonsmokers. One theory was that back pain might lead people to smoke cigarettes for relief. However, this theory is debunked by studies of those who started smoking before developing back pain. In one study, looking at twins where one twin smoked and one twin did not, the smoking twin was more likely to develop low back pain in the future. Another study found that adolescents who smoked were more likely to be hospitalized for back pain or end up having spine surgery later in life. The exact mechanism linking smoking and chronic pain is not fully understood. One possibility is that nicotine withdrawal between cigarettes increases pain. Smoking downregulates the hypothalamic-pituitary-adrenal axis, an important hormonal system that is linked to pain. Smoking may also be linked to neck pain and back pain by worsening osteoporosis and impairing disc healing, increasing risk of injury and hindering recovery from degenerative spine problems. Smoking also can decrease the effectiveness of pain medications. It was found in a study of patients with chronic low back pain that even though smokers took more pain medication than nonsmokers, the concentration of medication in their blood was actually lower than the nonsmokers. This suggests that smoking causes changes in how your body metabolizes pain medicine, getting in the way of pain relief. There are many good reasons to quit smoking, of which a potential reduction in chronic pain is just one. Your primary care physician is an excellent resource for assistance in quitting. 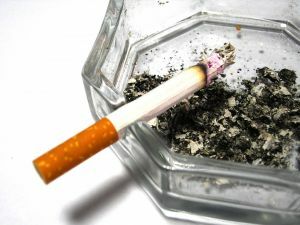 In California, the California Smokers’ Helpline is another option: call 1-800-NOBUTTS or see www.nobutts.org. Leo Lombardo, M.D. 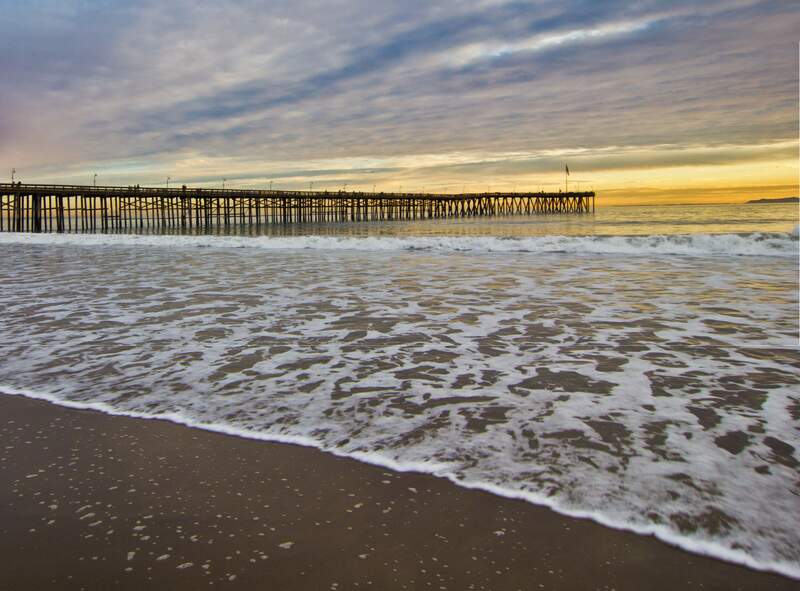 is a dual-board-certified pain physician and founder of Ventura Pain and Spine Physicians, a medical practice serving Ventura, Oxnard, Camarillo, and all of Ventura County.